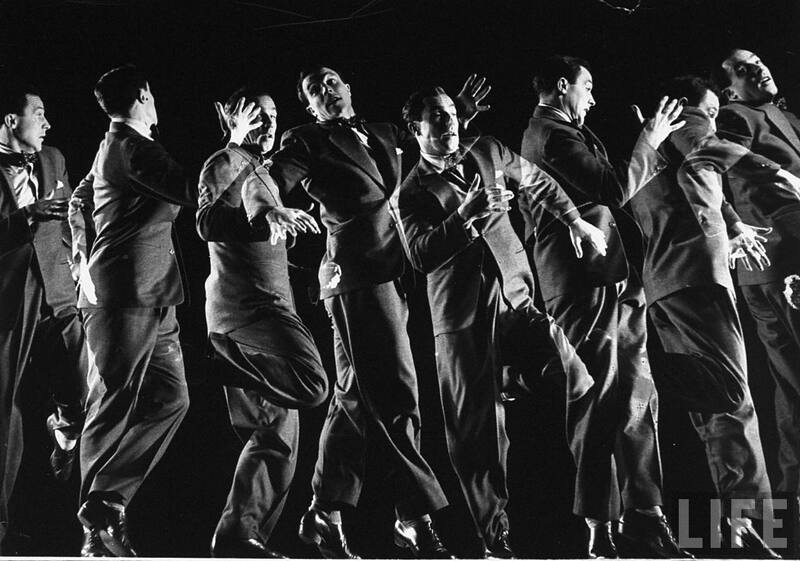 This is our very first Gene Kelly post !! 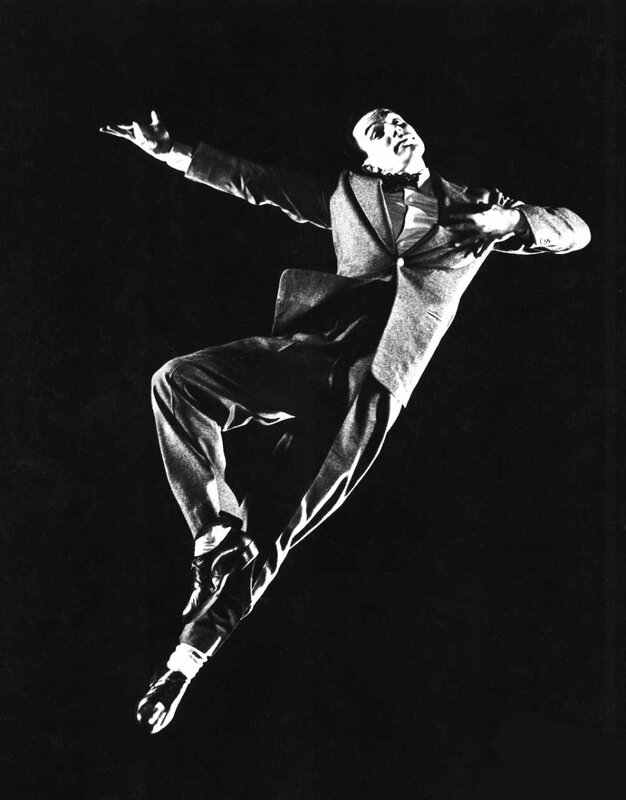 Albanian-American photographer Gjon Mili (1904- 1984) is best known for his work in LIFE magazine and for his photos of very famous artists including Gene Kelly in 1944. 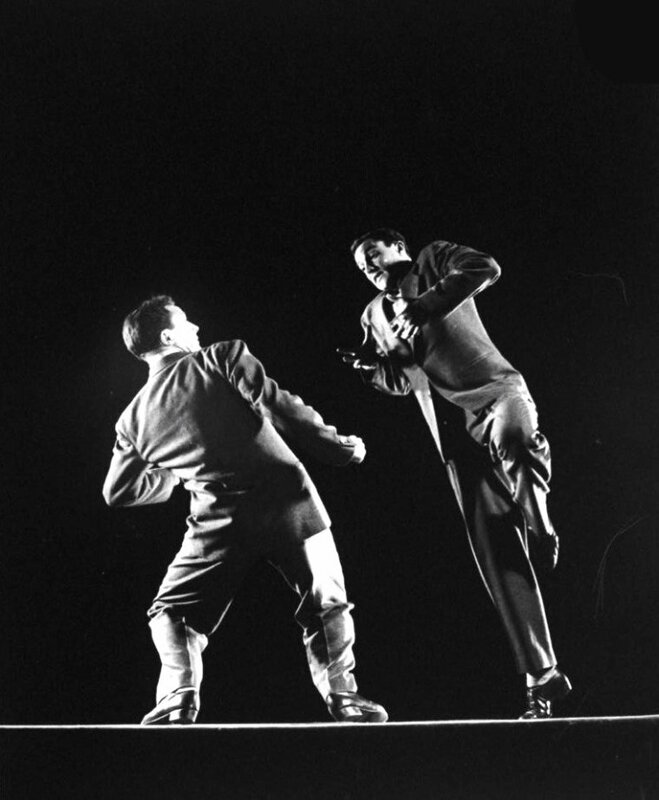 Around the period of “Cover Girl,” a Columbia movie, is this dance in which double-exposure photography shows Kelly struggling bitterly with his conscience. 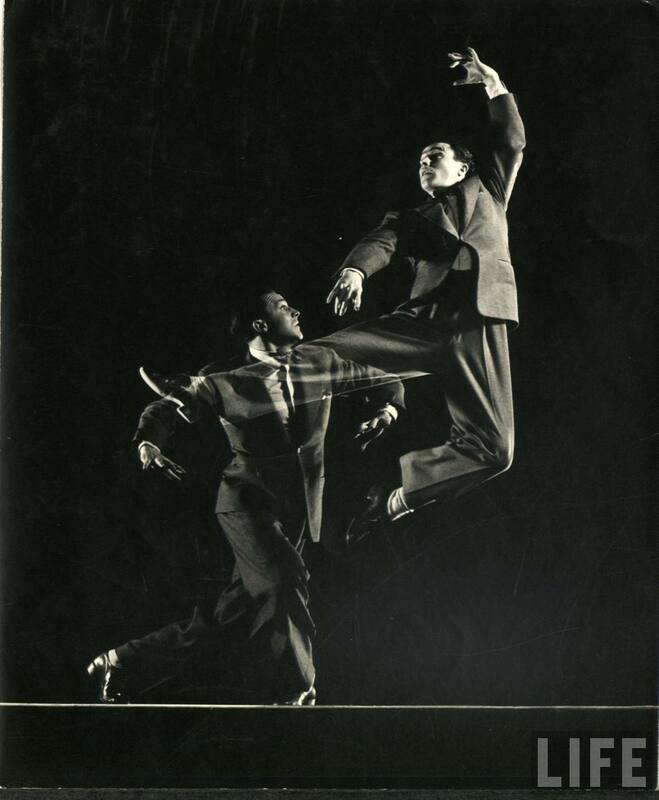 The Gijon Mili pictures shown below capture the extraordinary grace and inventiveness of this number. I am not the author of these images. 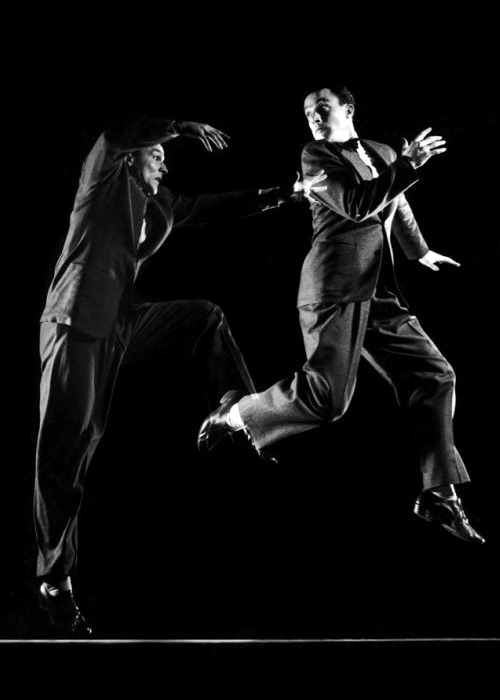 All rights go to Gjon Mili and Life Magazine. Click here for an awesome portrait of Fred Astair with his sister and stage partner Adele! You can like us on Facebook here for more photos !